MOTIVATED SELLERS! BRING ALL OFFERS! 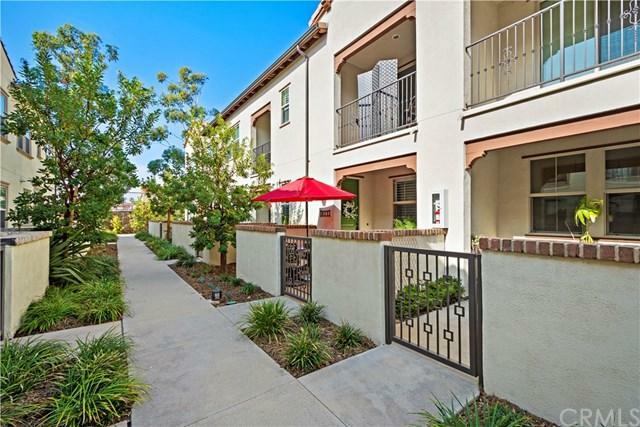 Welcome to El Paseo; the security of gated privacy and the beauty of modern amenities. The contemporary floor plan is open and includes a great room that is ideal for entertaining or to keep an on eye on the kids. 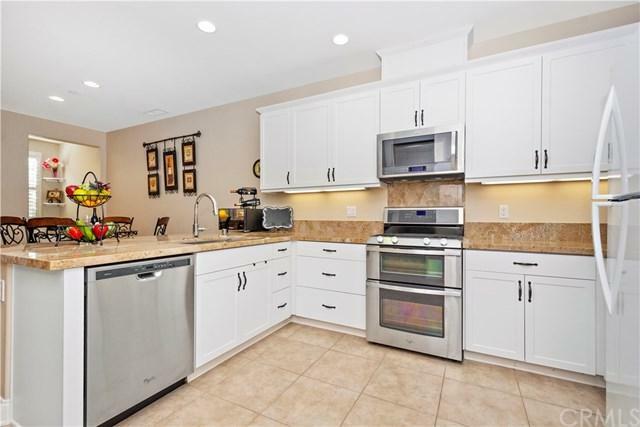 The large kitchen with an incredible island/peninsula naturally becomes the hub of the home. In addition, there are three bedrooms, two full bathrooms, a powder room for guests, and a large laundry room upstairs. *** MORE THAN $25K IN UGRADES!!! *** including Plantation Shutters throughout home, Premium Granite Counters in kitchen, Water-proof free-floating vinyl flooring, Travertine counters & floors and full coverage subway tile shower in master bath, 5' baseboards throughout home, Premium Carpet & Pad, Upgraded Pull-Out Shelves & Drawers in kitchen, Ceiling Fans in all bedrooms, Hanging Storage in garage, Built-In Desk in office niche, and more! All you have to do is move in! Additionally, there are two outdoor living spaces. 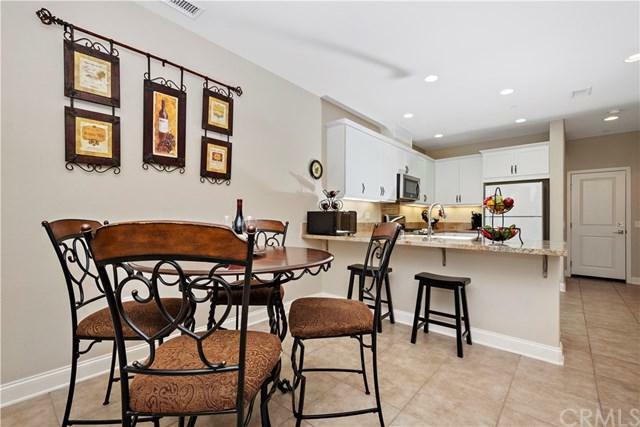 The front patio or balcony is ideal for outdoor cooking, enjoying the perfect beverage while relaxing or for the family pet to soak up some sunshine. Get ready to leave the car behind and step up to a life of convenience. This is a WALK-FRIENDLY address. 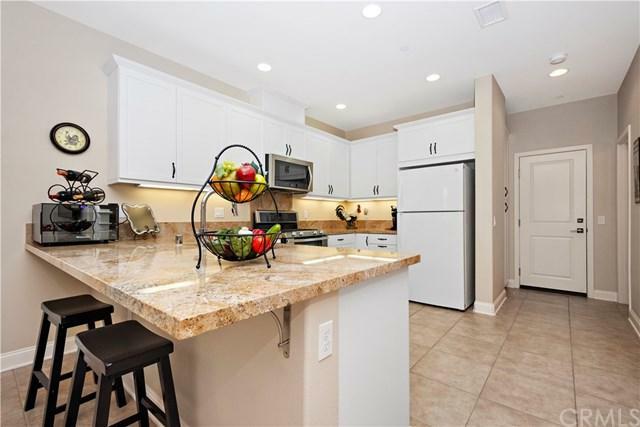 Ralphs, Regal Cinemas, Foothill Ranch Towne Centre, Restaurants, and Shops all within easy walking distance.